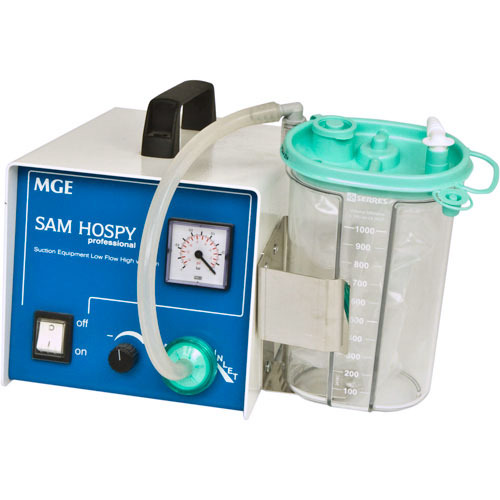 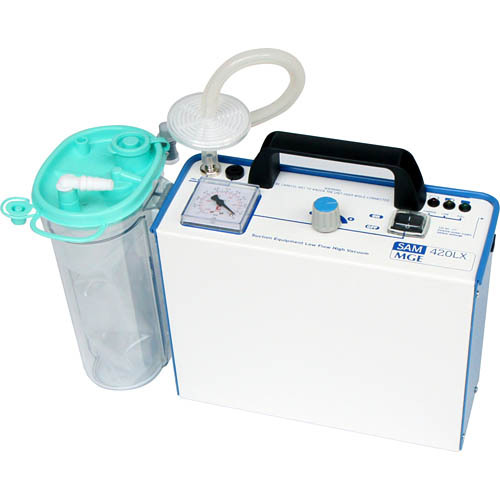 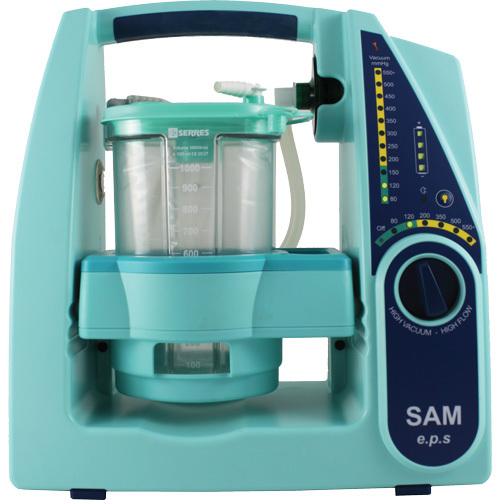 The SAM Hospy is a modern and compact medical suction unit ideal for outpatient and community use. 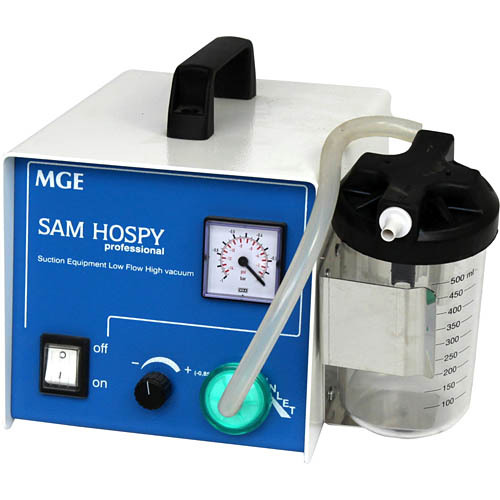 SAM Hospy has a single pump providing low flow/high vacuum performance. 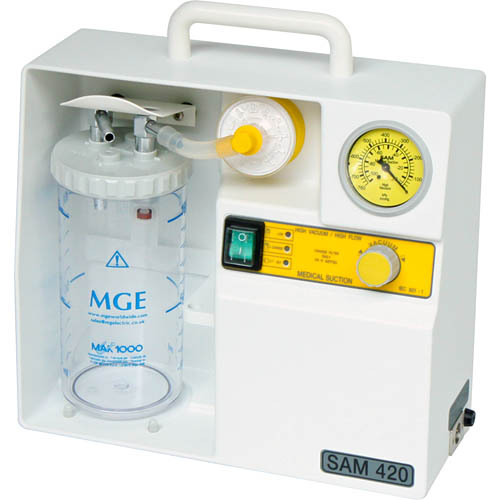 As standard, the SAM Hospy incorporates an autoclaveable 500ml collection vessel fitted with an overflow safety valve to prevent liquids from entering the vacuum pump.